Major Series Lacrosse (MSL) is proud to announce our newest corporate partner, welcoming Training Division Fire Academy.Training Division is an emergency services training company that was developed by firefighters for firefighters, fire recruits, and Emergency Medical Service personnel. As professional firefighters, the Academy founders understood the difficulty of trying to obtain firefighter certification, EMS certification, and professional development training. Recognizing the need - a fire and EMS training program was developed. 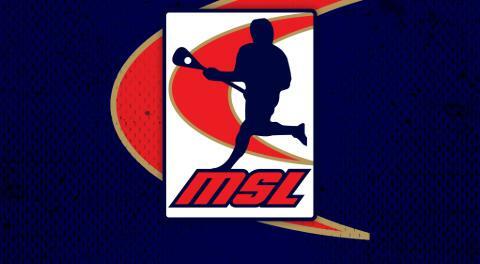 MSL Commissioner Doug Luey emphasized that this partnership emphasized the growth of MSL players off the floor, “We are excited to partner with Training Division. This partnership provides our players an opportunity to explore the educational opportunities available to them as firefighters. Lacrosse already has many players in the firefighting field, and this is a win/win for our league and players. We look forward to working with the Training Division Fire Academy in the upcoming year”. Current Brooklin Redmen player and Training Academy student Austin Shanks supported the vision and shared his experience, "I have always wanted to be a firefighter since I was just a young kid. 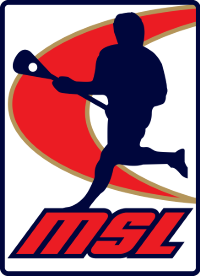 When Training Division entered the lacrosse world it gave me an opportunity to do just that. I am able to learn what it takes from the elite of the elite, and for that I am so thankful." Training Division provides certification programs that are recognized throughout Canada and the world, with students from every province and territory in Canada taking advantage of flexible online programs that can be completed from anywhere in the world. Training Division has an excellent academic reputation as academic excellence and skills mastery are the top priority. Training Division are proud to be a leading provider of Firefighter Certification programs for Canadians. Training Division is also a partner with the Canadian Football League Players Association, the Canadian Women’s Hockey League, the Professional Lacrosse Players Association. In addition, Training Division participates in the Game Plan Education Network. Game Plan is Canada’s total athlete wellness program founded by the Canadian Olympic Committee, the Canadian Paralympic Committee, Sport Canada, and the Canadian Olympic and Paralympic Sport Institute Network.